Win the New Brad’s Raw Made Easy Cookbook! Brads Raw Foods is giving away a copy of his brand new raw foods “cook” book, Brad’s Raw Made Easy! Brad’s Raw Made Easy is a complete guide to living an 80/20 lifestyle. It takes the reader through a complete 60-day cleanse – 30 of those days being 100% raw. After completing the 60 days, you are completely ready and prepared to live a healthy lifestyle consisting of 80% raw foods and 20% cooked, healthy options. 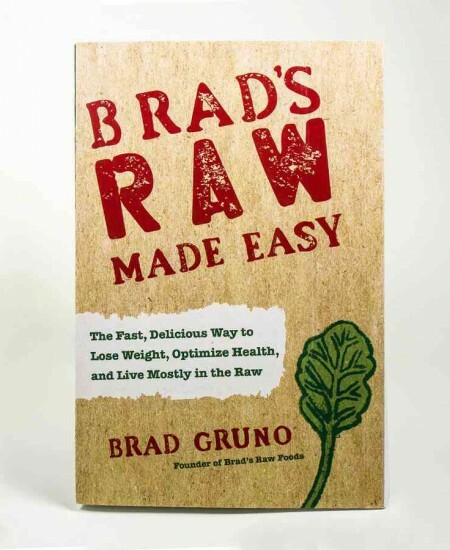 Brad’s Raw Made Easy will show mainstream America just how easy being healthy can really be! The book includes 150 easy to make recipes, a food journal, and Brad’s inspirational journey. Check out one of Brad’s great raw recipes: Chia Chai Pudding! 1) Share our Facebook and/ or Google+ status with the contest link. 2) Comment on this article to let us you know that shared. I shared! I would love this book!!! Shared on Facebook. 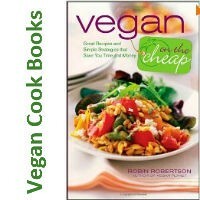 I am horrible at preparing healthy and easy meals so this would help me out a lot! I shared! I have seen this book online several times; it looks very interesting. Would love to learn more about eating raw.